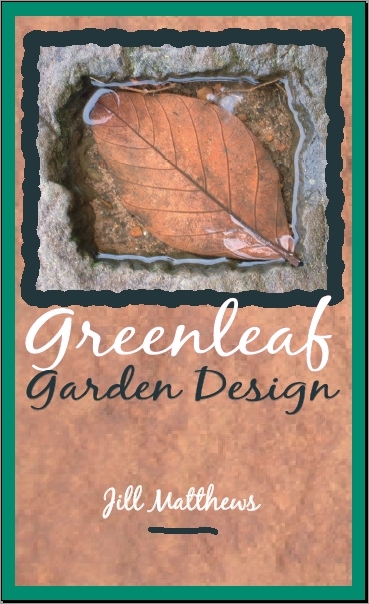 Greenleaf Garden Design is a business name of Hitech Editing Pty Ltd ABN 90088830451, a company based in Sydney, New South Wales, Australia with design experience in Sydney, country NSW and Hong Kong. Jill Matthews is the principal designer and manager of Greenleaf Garden Design. She has a Diploma in Horticulture (Landscape Design) from the Ryde School of Horticulture, Ryde TAFE, Sydney, and a BA LLB (Sydney). Jill Matthews took all the photos published on the Greenleaf Garden Design website unless they are clearly stated to have been taken by others. You are welcome to use any of Jill’s photos for any legal non-commercial purpose. Please acknowledge her as the photographer. She would also appreciate the courtesy of an e-mail stating where you used her photos. Jill's photographs on this site are licensed under a Creative Commons Attribution-Noncommercial-No Derivative Works 2.5 Australia License If you use one of my photos, please send me an E-mail at greenleaf@iinet.net.au to tell me about it - I'd love to know!